Main floor living! 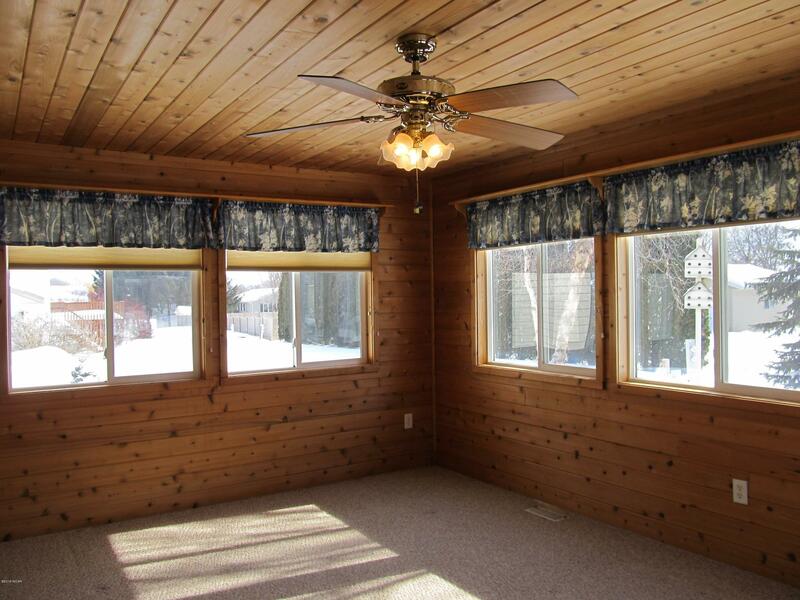 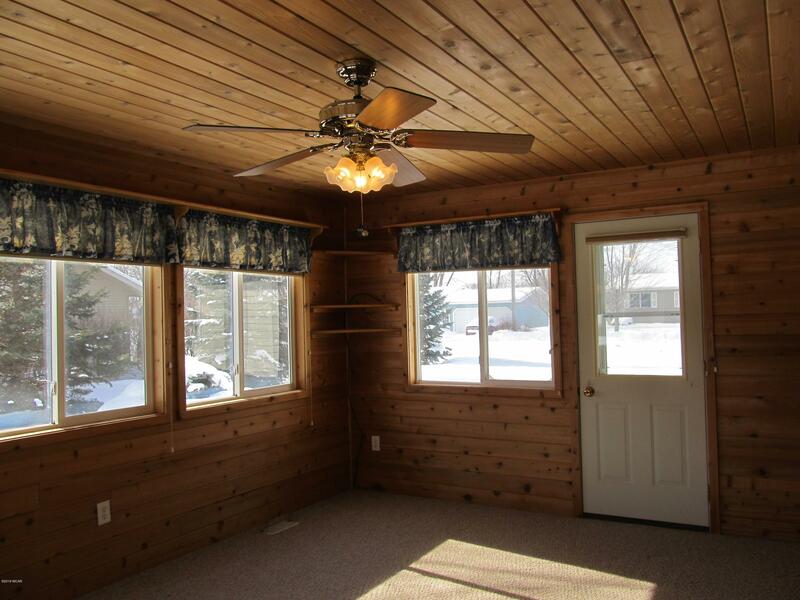 This home boasts a sunlit four season porch with knotty pine walls and ceilings. 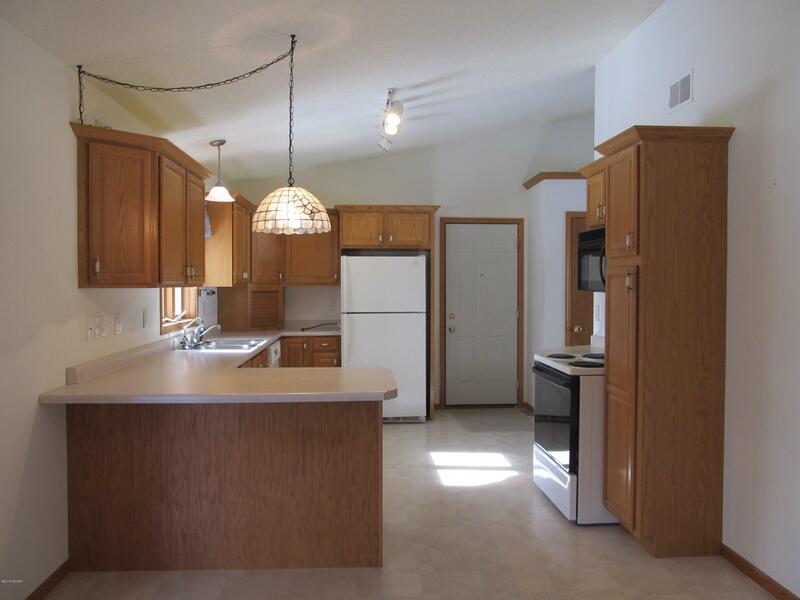 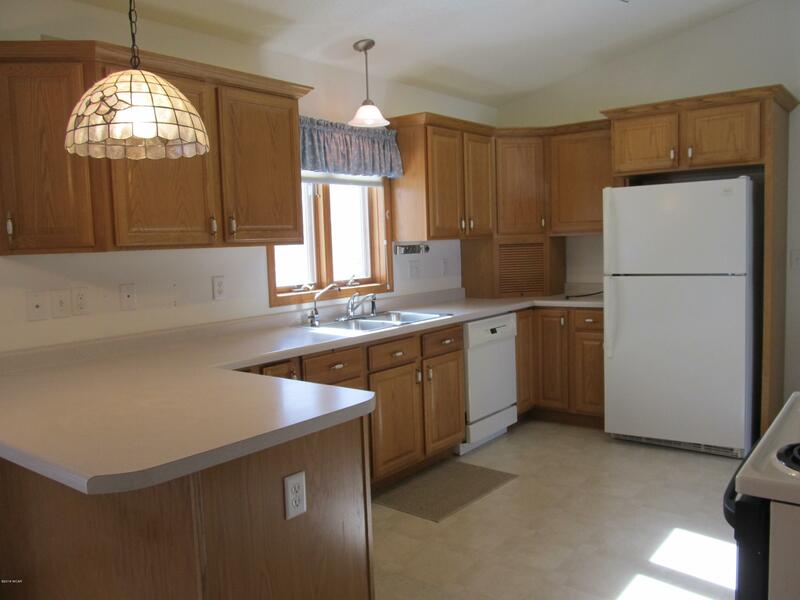 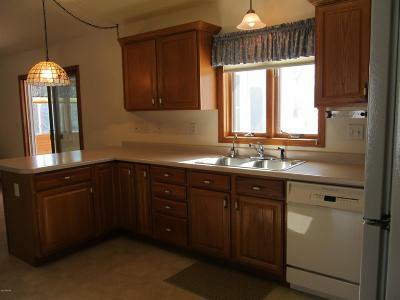 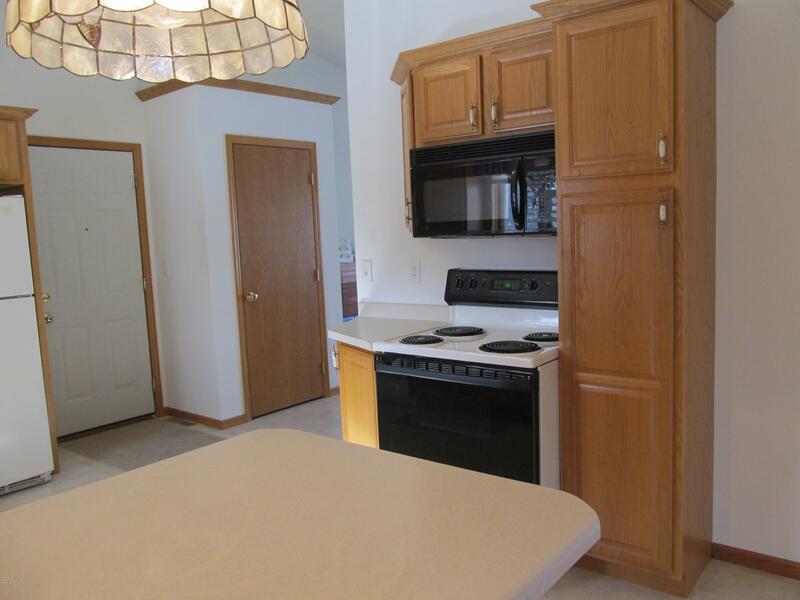 The eat-in kitchen has oak cabinets, includes all appliances and opens to the dining area with a patio door leading to the porch. 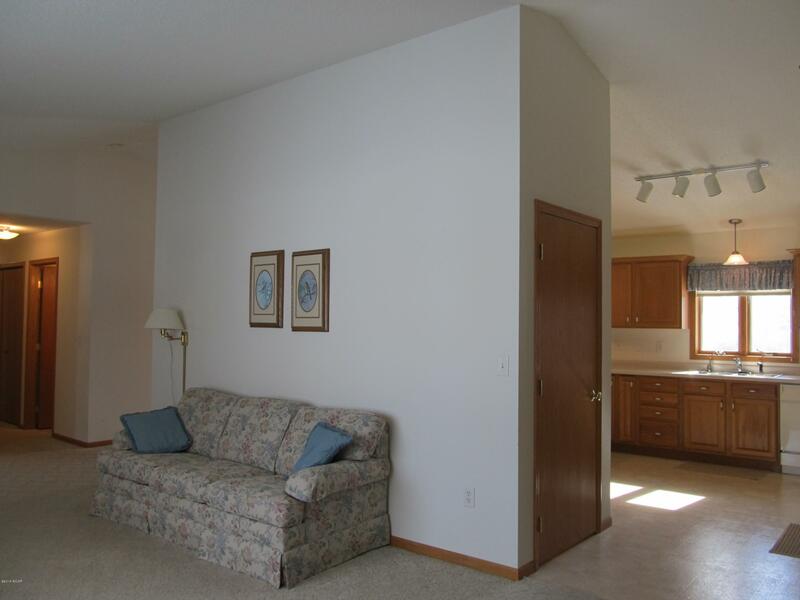 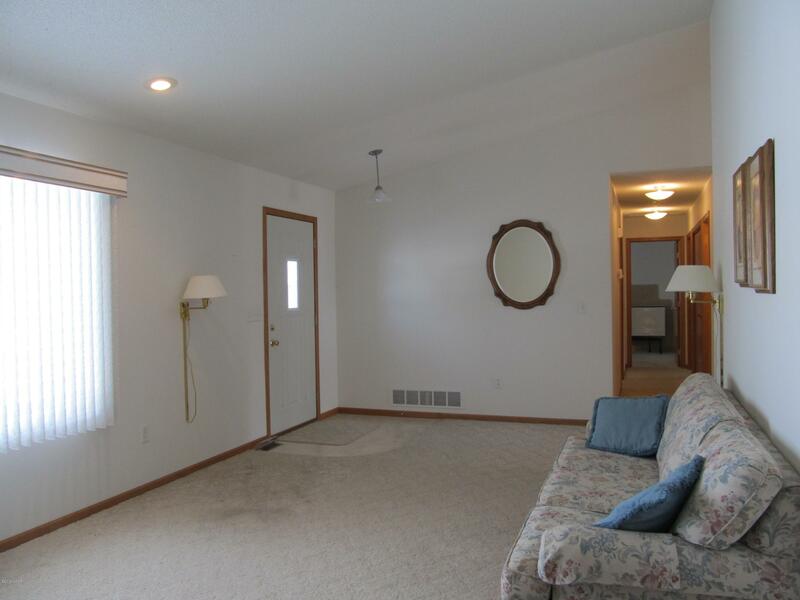 The spacious living room has a vaulted ceiling and bay window. 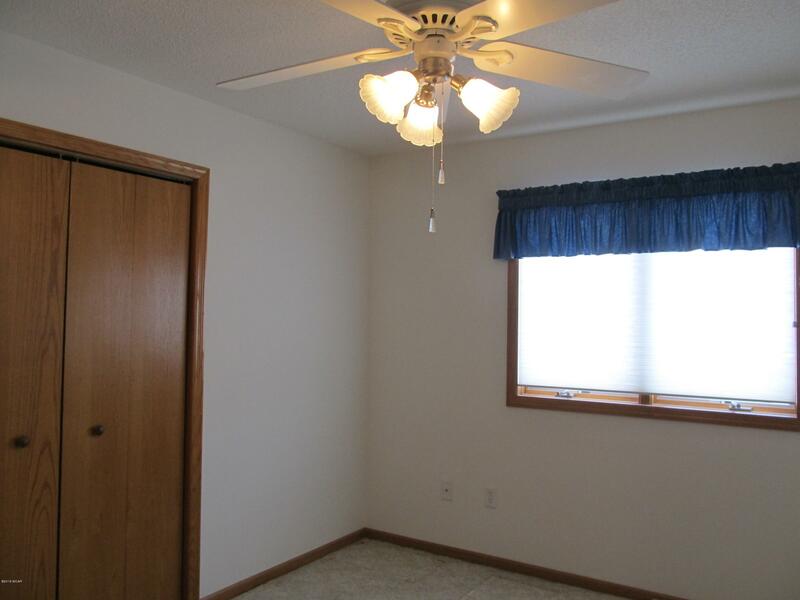 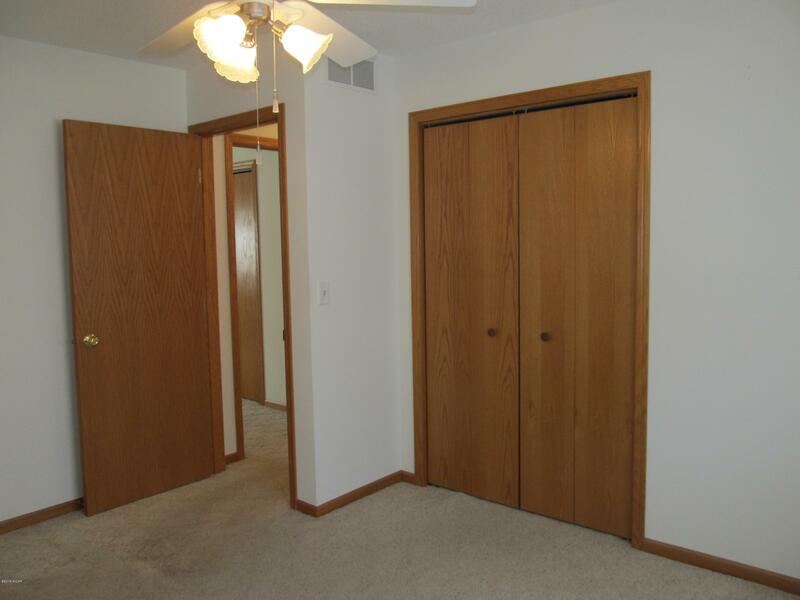 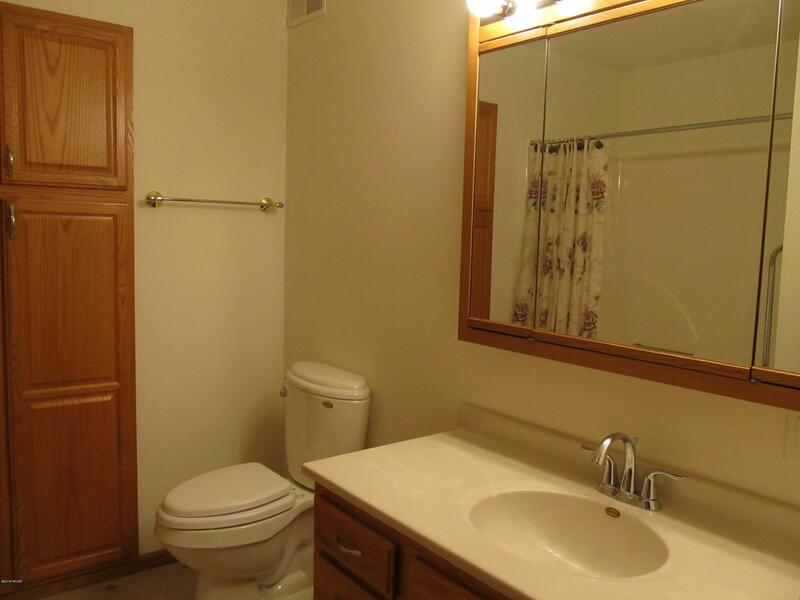 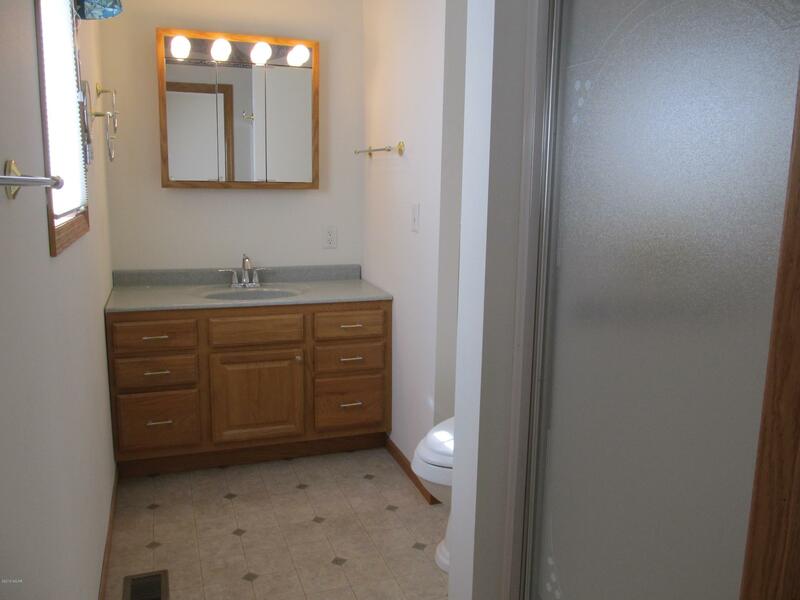 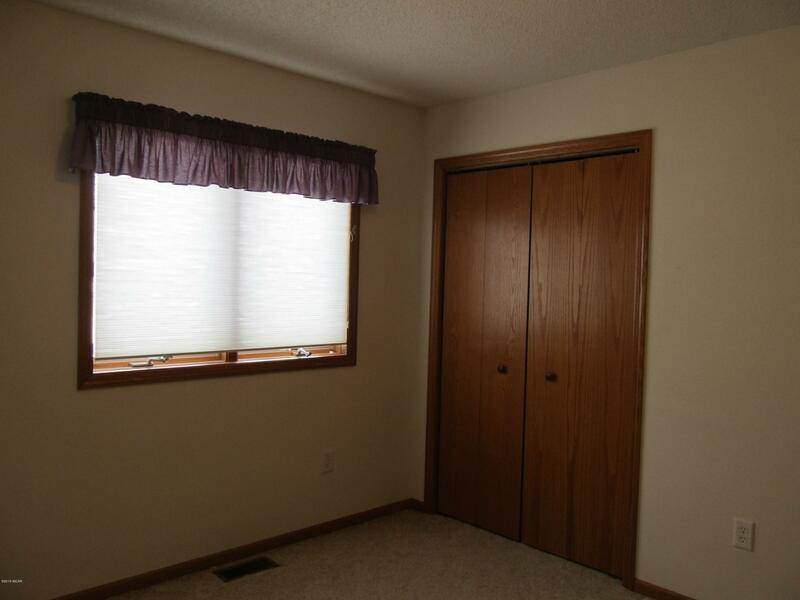 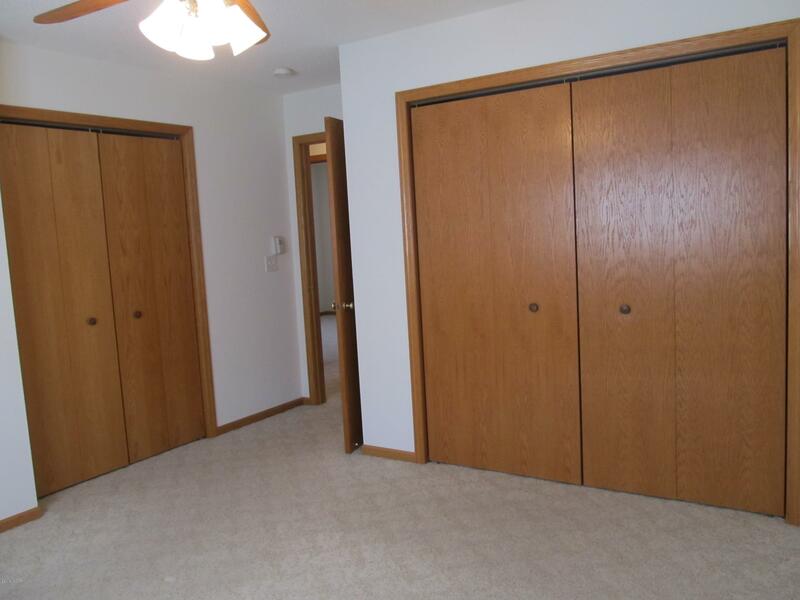 The master bedroom has two closets and a master bath. 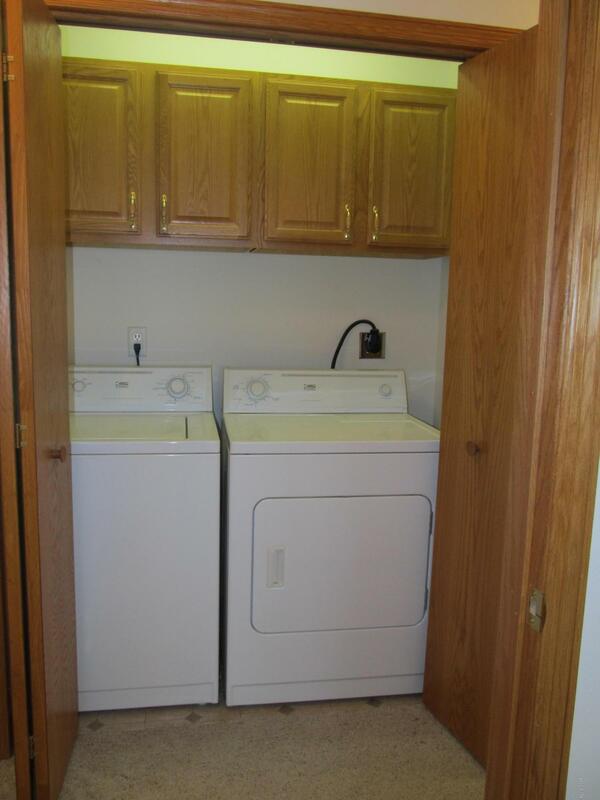 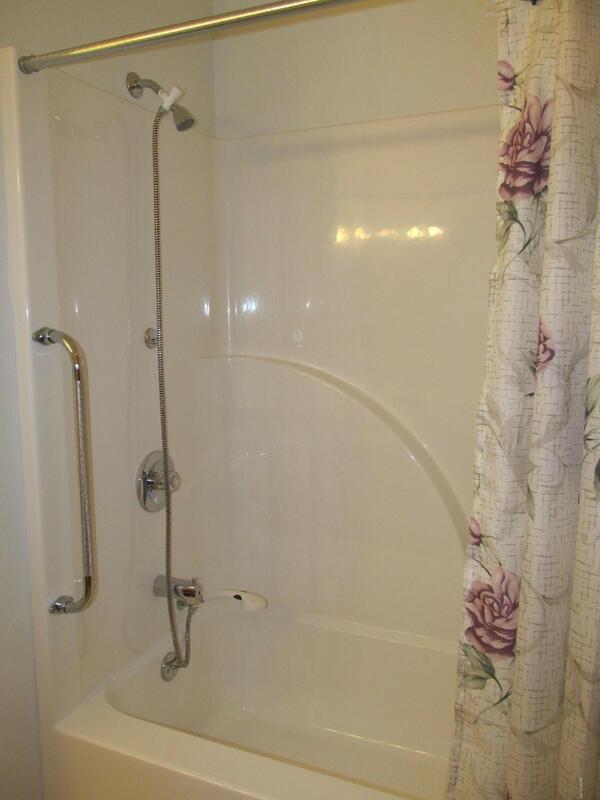 Two more bedrooms, laundry and full bath are also on main floor. 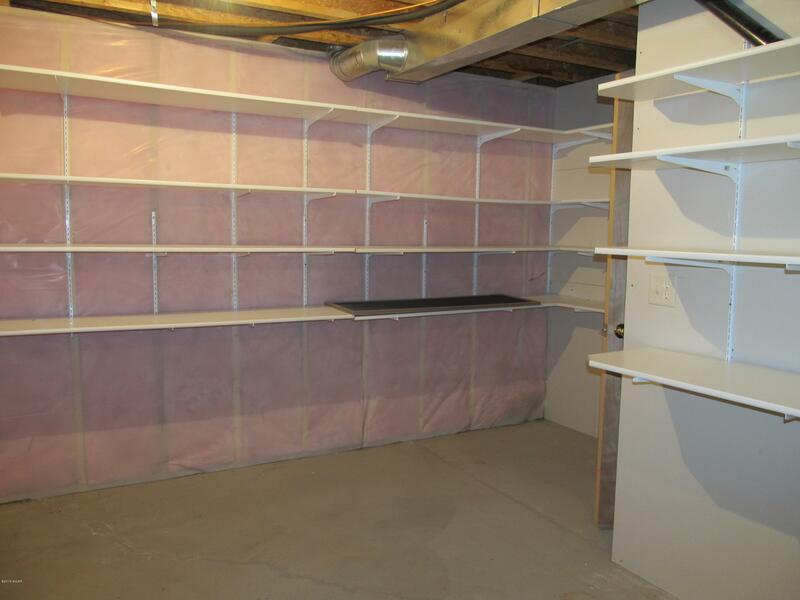 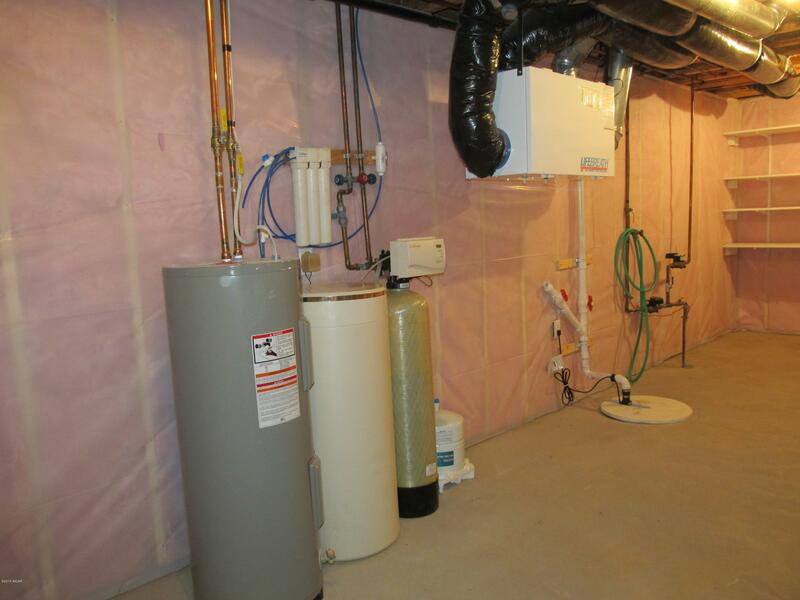 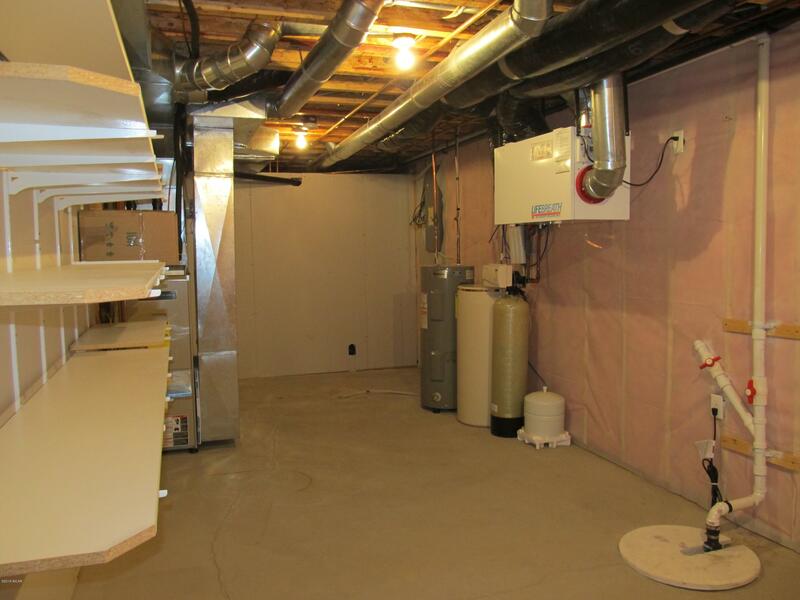 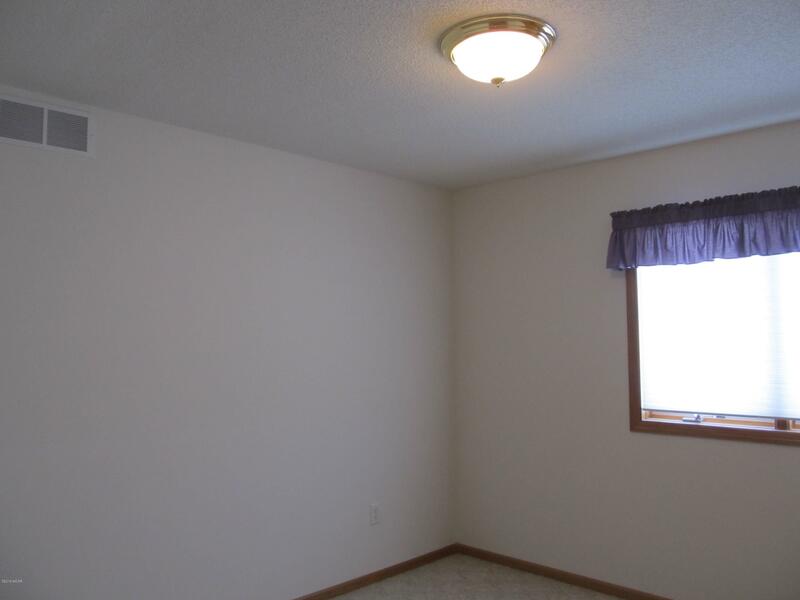 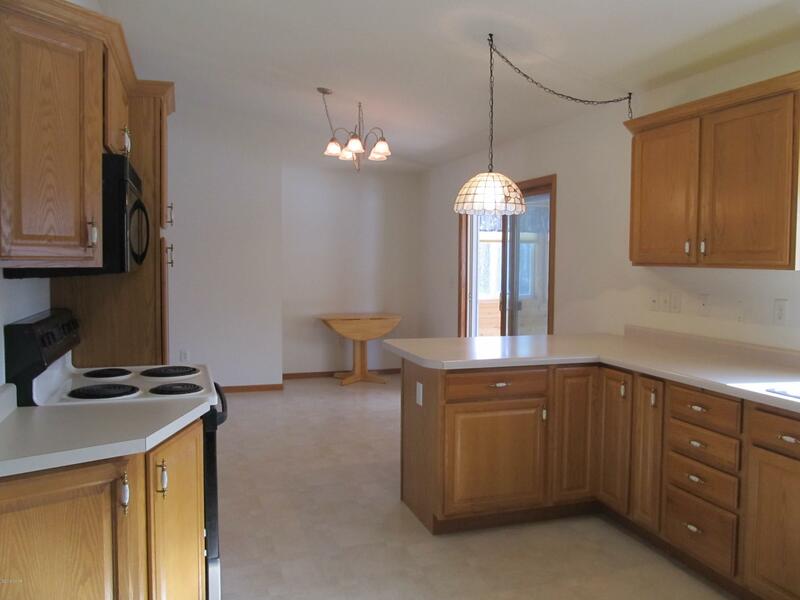 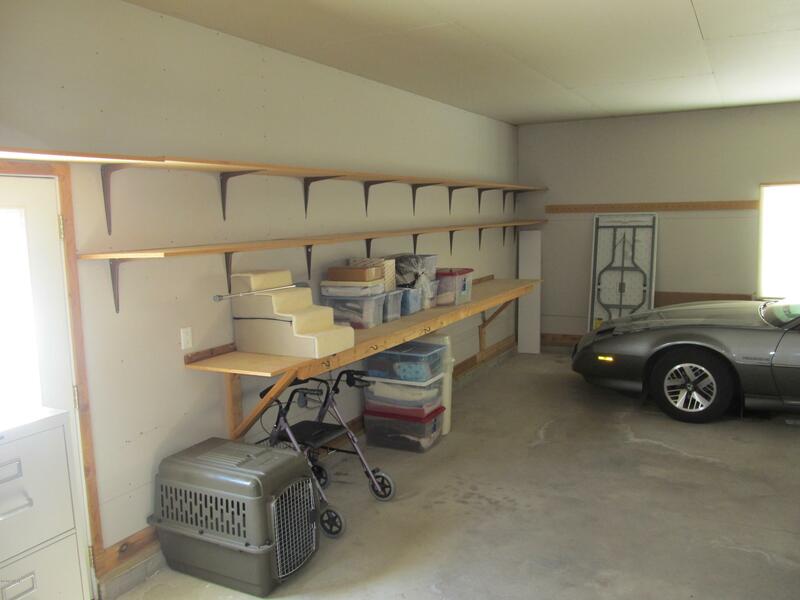 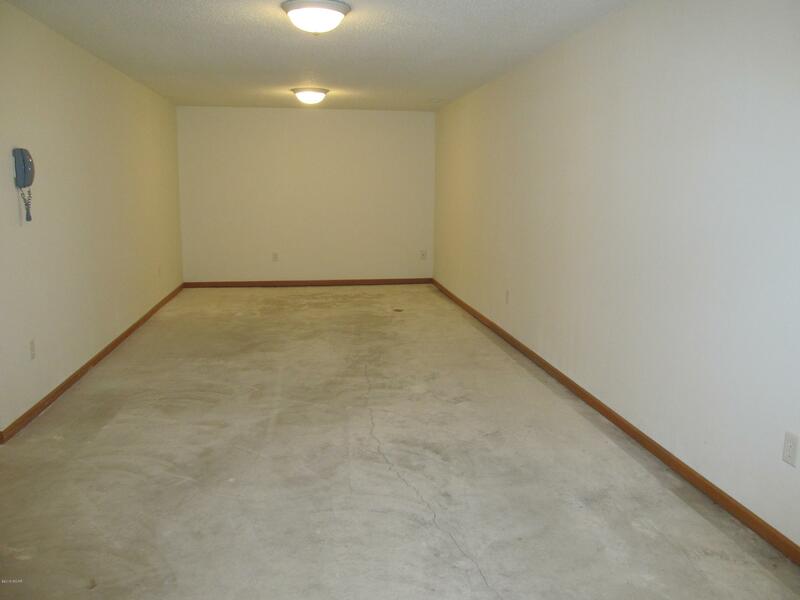 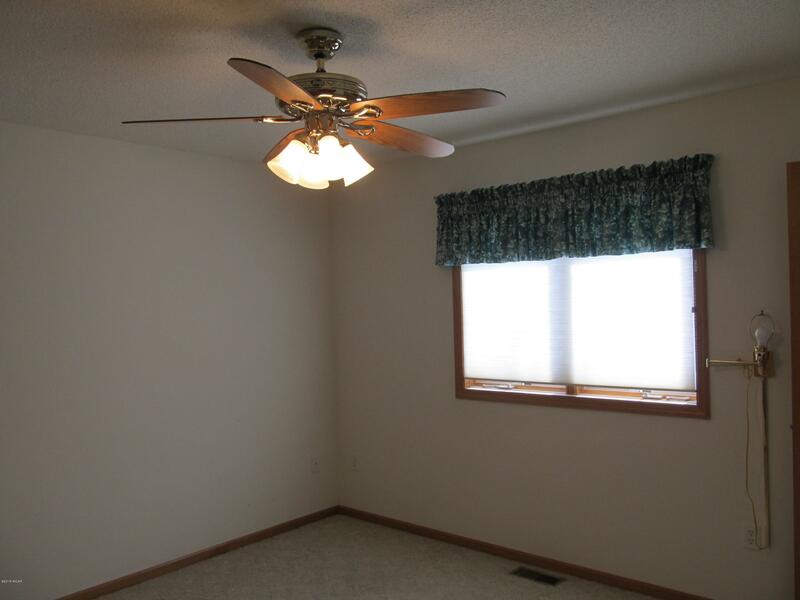 The basement has a large family room that has been sheet rocked and painted...just add the floor covering you'd like. 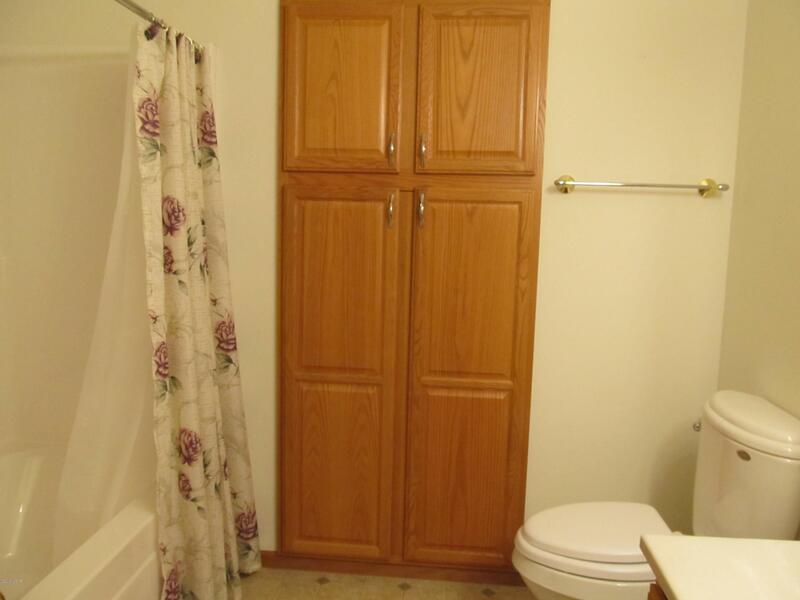 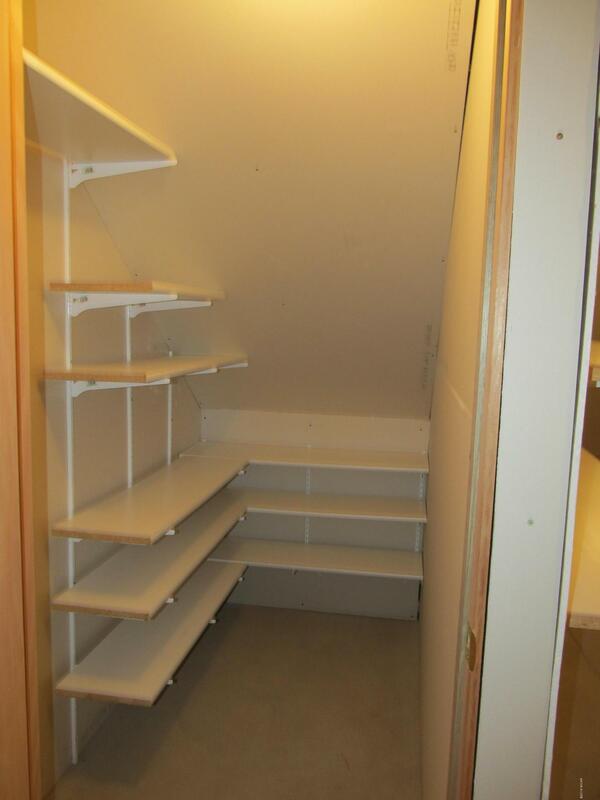 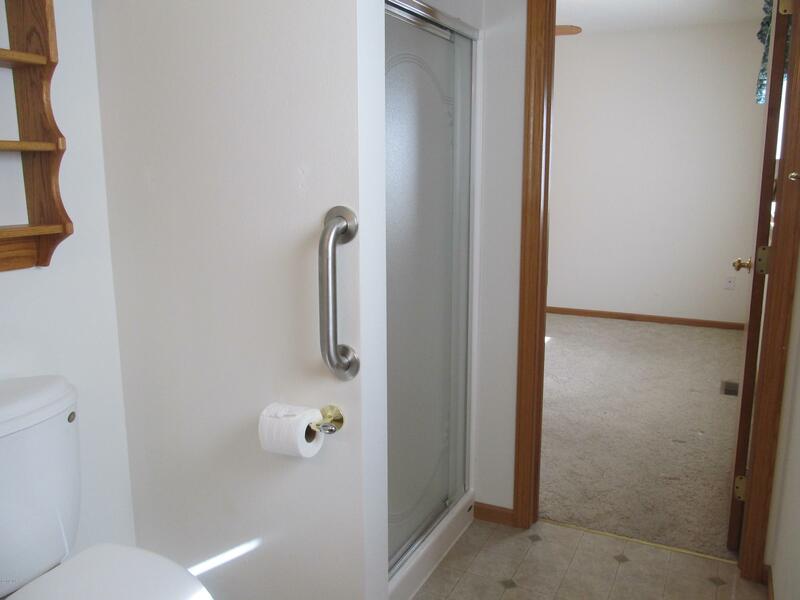 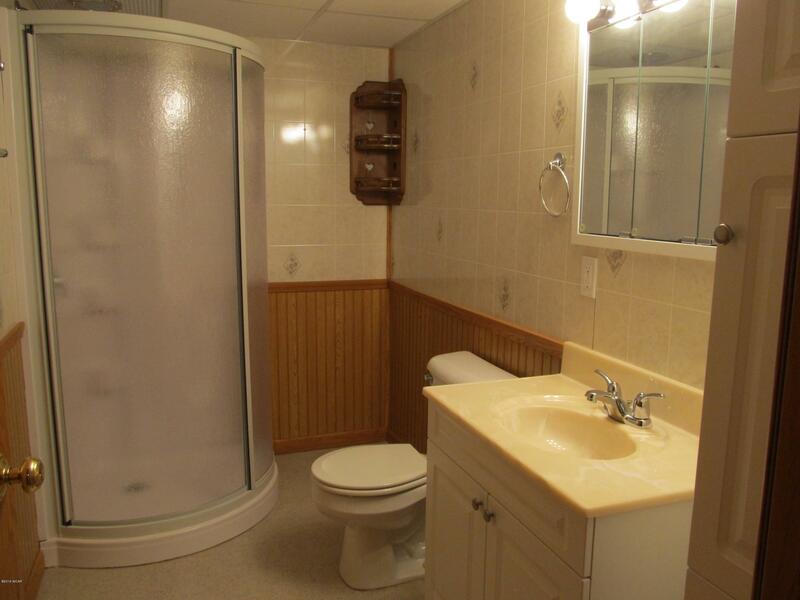 There is another finished 3/4 bathroom & 2 more bedrooms have been studded and ready to finish, if you need them. 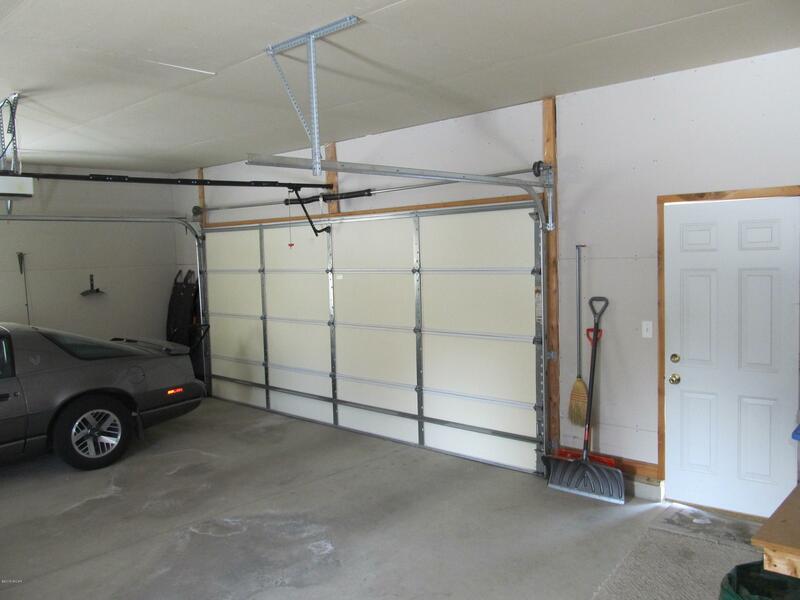 The over sized garage is insulated and finished. 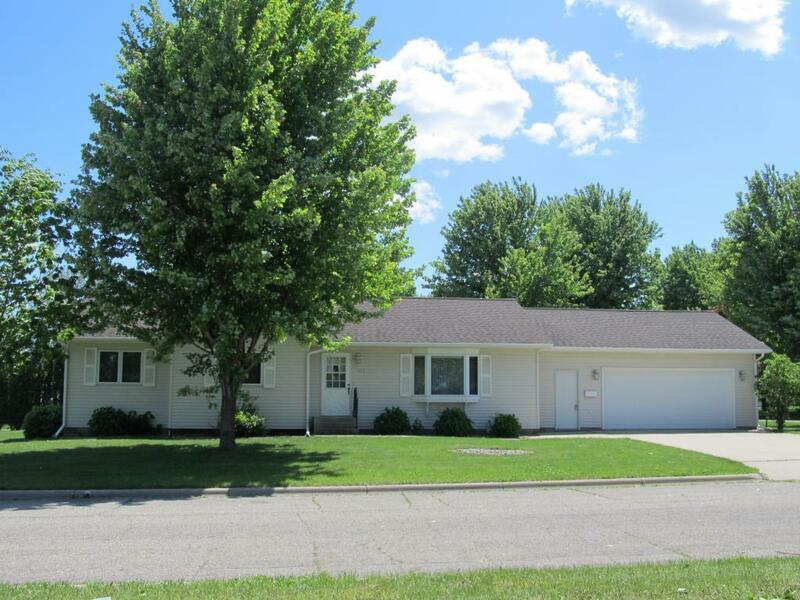 Attractively landscaped and located on a quiet U-shaped street.